After three months of heat, sand and sun, hiking a mountain trail on a crisp fall morning sounds like perfection. 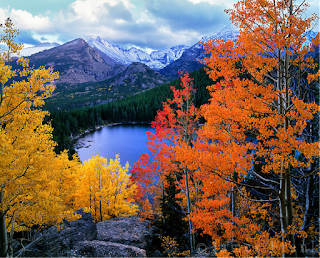 Check out some great getaways to welcome the fall season! 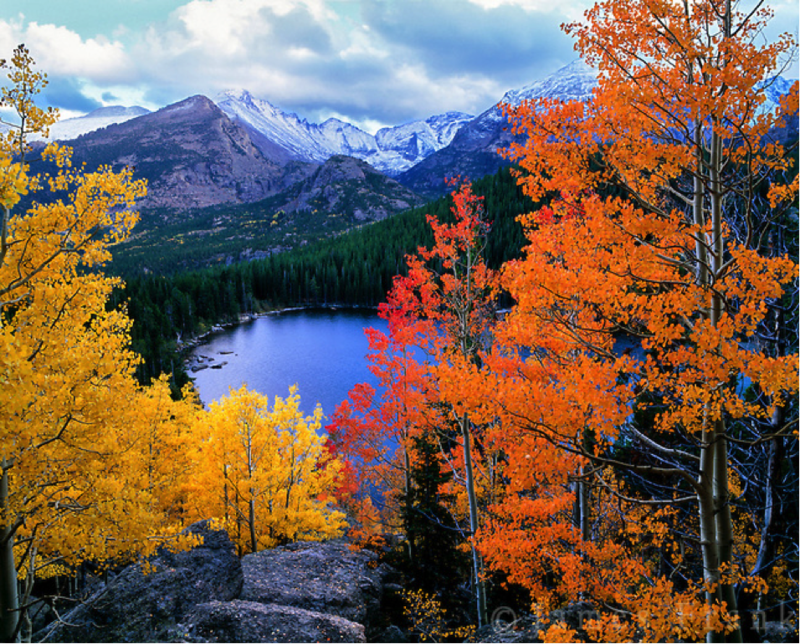 Glacier National Park, Montana: With the vast beauty of the mountains, the immense body of Lake McDonald, and the striking colors of the fall foliage, Glacier National Park is an ideal destination, especially in fall. Camp in the wilderness, watch the wildlife, hike the trails and canoe the waters of this national treasure. 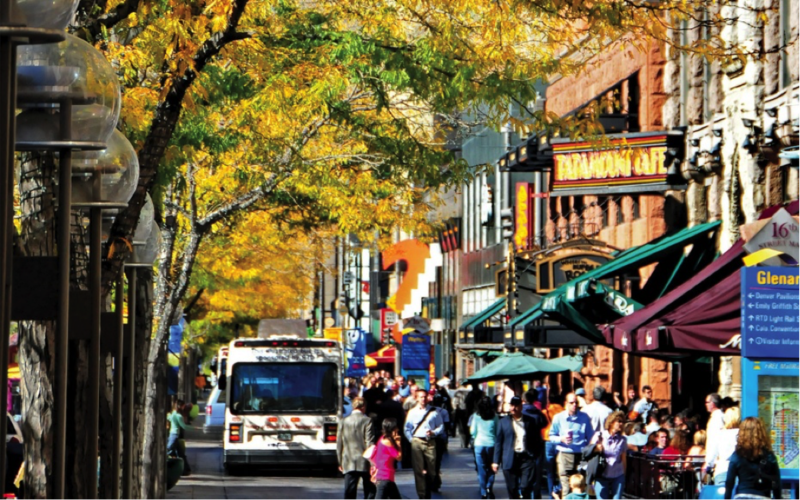 Denver, Colorado: The capital city of Colorado, Denver is surrounded by natural beauty and offers plenty of exciting activities-- you can scale the Rocky Mountains one day, and go on a shopping spree or attend a concert the next! 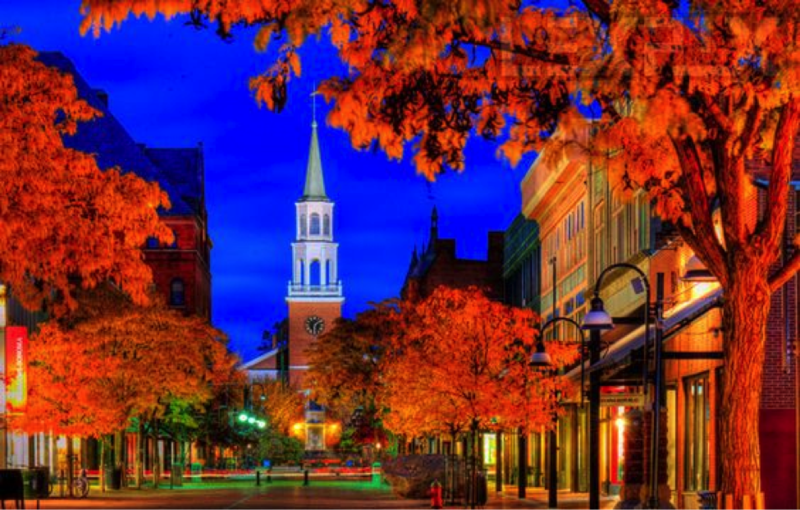 Burlington, Vermont: A quaintly enchanting city, Burlington is one of the most spectacular places to visit during the fall months. 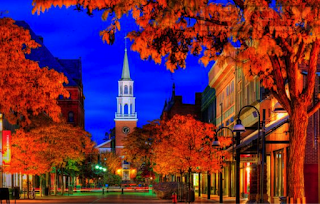 With its plentiful orchards for picking apples and pumpkins and its numerous fall festivals, Burlington is an ideal autumn destination..
Salem, Massachusetts: Known as one of the most infamous places in the world, Salem is an absolute “must-see” when it comes to fall getaways. 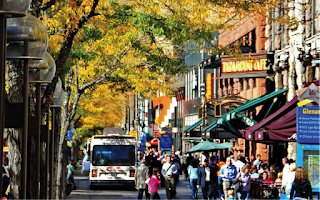 With its rich history centered around the notorious witch trials, Salem’s museums, ghost hunts, and overall learning opportunities are endless—not to mention spooky! 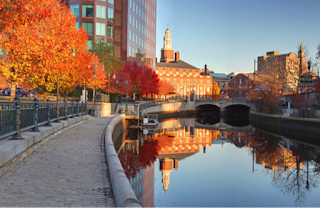 Providence, Rhode Island: Over the past few years, Providence has become a bustling hub for college students and free spirits. With stunning water views, beautiful red trees and old brick buildings, Providence is home to outdoor music, farmer’s markets, boating competitions and more.